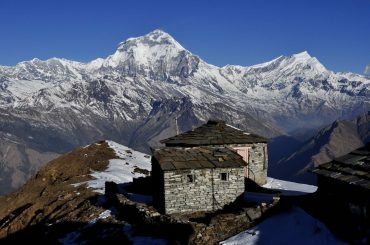 Jomsom Muktinath Trek is an exciting trekking package in the Annapurna and Mustang Region of Nepal. This trek covers Mustang and Annapurna Region of Nepal. Jomsom is also known as “New Fort,” Jomson is at an altitude of 2700m in Mustang district of Nepal. This trek will let you breathe a life beyond regular luxury, and convenience. You will be away from daily buzz and leisure for 13 days. 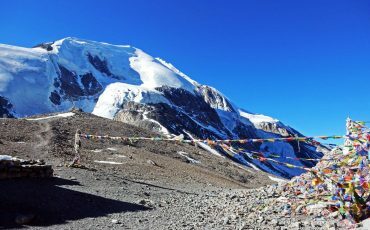 You will walk through route to the religious and beautiful place of Nepal. You will be greeted with beautiful landscape, typical village, lush rhododendron forest, and world’s deepest gorge of Kali Gandaki River. On your descent, you will see dry and parched land, the famous Apple orchards, and treeless areas. 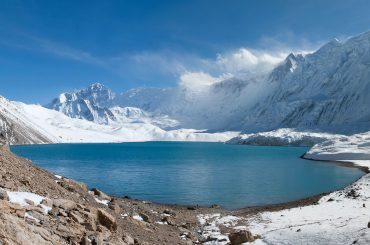 The trek also offers the thrilling opportunity of walking on the Tibetian plateau at an altitude of 3800m. The trek to Jomsom and Muktinath will commence in Kathmandu with a visit to UNESCO World Heritage Sites, and you might also walk in the street of Thamel. Your stay at Kathmandu will be pleasant. In Kathmandu, we will prepare for trekking and the very next day; we will catch a flight to Pokhara. 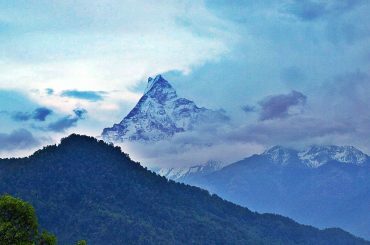 Trek will commence from Pokhara in the beautiful Annapurna Region. 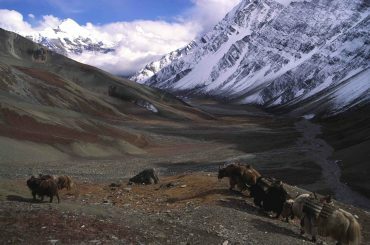 The Trek has to offer you the picturesque Himalayas which are eye-catching. Next destination of this trek will be Mustang Region. The trekking trail will proceed through the charming village with indigenous people, flowing rivers, forests and barren land. 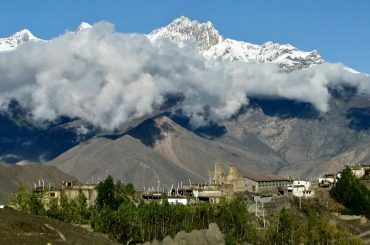 You will experience fresh and new air layer in the Jomsom. Your visit to Muktinath temple is another attraction of this trek will end reaching to Kathmandu.